Ray White Bursmac have made a commitment to help raise money for two very worthy charities. But it’s only when melanoma directly impacts our lives that we begin to understand the seriousness of this type of skin cancer. Unfortunately, Australia has the highest incidence of melanoma in the world. 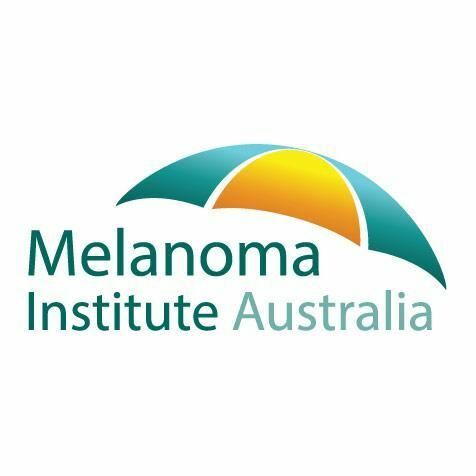 On average, 30 Australians will be diagnosed with melanoma every day and more than 1,200 will die from the disease each year. That’s why the team at Melanoma Institute Australia is committed to finding new ways to prevent, treat and promote awareness of this deadly disease. MND (Motor Neurone disease) is a rapidly progressing, neurological disease. MND often begins with weakness of the muscles in the hands, feet or voice. People with MND become increasingly disabled. Life expectancy after diagnosis is one to five years, with 10 per cent of people living 10 years or more. MND may start in different areas of the body, and consequently, progresses in different patterns and at different rates. The needs of people with MND are complex and vary from person to person. These causes have touched our staff and family members both directly and indirectly and we would welcome any contribution, great or small, that you could comfortably make! Help us to make a difference to find a cure! To Donate or see how much we have raised so far click on each of the images above.